At North Shore Pro-Active Health, we take great pride in providing the finest chiropractic wellness care to our patients. Below is a sampling of the different chiropractic services we offer in our Libertyville office. Our Doctors are recognized leaders in the non-invasive treatment of musculoskeletal problems that afflict endurance athletes, new and expectant moms, office workers, and everyone in between. We quickly and efficiently alleviate musculoskeletal pain, but that’s not all we do. We treat the underlying cause and help each patient progressively achieve their personal goals. Lack of proper motion in the back, neck, pelvis, hips and extremities underlie and exacerbate many musculoskeletal problems. You do not have to be in pain to benefit from chiropractic care! Chiropractic adjustments help your body function at 100% by restoring proper communication throughout your nervous system. 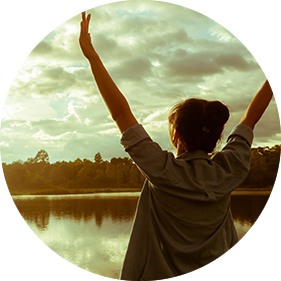 Many of our patients come and get adjusted on a monthly basis to continue to feel well! This may boost their immune system, improve their energy, focus and MORE! Our goal is to find the root cause of your symptoms to provide you with a solid diagnosis and treatment plan. Functional rehabilitation focuses not just on treating the area of pain or discomfort, but on rehabilitating and restoring function to the area that contributed to the pain. Therapeutic Exercise: Our licensed athletic trainers will utilize equipment and exercises that are replicable at home – allowing you to be an active participant in your healing. Our rehabilitation services help keep patients moving forward so they can return to their activities without further risk of injury. Graston Technique: A soft tissue technique utilizing stainless steel instruments to effectively break down scar tissue and reduce inflammation that causes pain and restricts mobility. North Shore Pro-Active Health is one of the few providers in the area offering this specialized technique. Cold Laser Therapy: Low Level Light Therapy (LLT or Cold Laser) is a painless, sterile, non-invasive, drug-free modality that is used to increase blood flow and decrease inflammation. FDA approved for low back pain and plantar fasciitis, but utilized for numerous conditions from pain and headaches to digestive issues and more! We understand that the health of a pregnant woman is vitally important because the care we offer affects both mother & child. During pregnancy, women experience physical changes that may bring about new pains of exacerbate previous concerns. Chiropractic care helps ensure that the developing baby has plenty of room to grow within the womb by maintaining proper alignment and motion of the pelvis and spine. 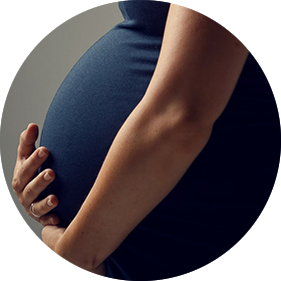 By maintaining this proper alignment and motion throughout pregnancy, chiropractic care can also improve the ability of the expecting mother to have a safe and natural birth process – which is extremely vital to the health of both mom and baby. Our doctors are Webster Certified, and Webster technique should be utilized as soon as a woman learns of her pregnancy. At North Shore Pro-Active Health we take a whole body approach to your healthcare. There may be aspects of your life that are interfering in your healing that you are unaware of. A functional medicine appointment with Dr. Leasure is a personalized approach that focuses on the underlying causes and prevention of serious chronic disease. Functional medicine practitioners, like Dr. Leasure, spend time with their patients, listening to their histories and looking at the interactions among genetic, environmental and lifestyle factors that can influence long-term health. The doctors at NSPAH will create a plan that focuses on prevention through nutrition, diet and exercise. They will utilize the latest in laboratory and diagnostic testing in order to prescribe appropriate supplements, detox programs and stress-management techniques. The doctors at North Shore Pro-Active Health have spent the last 10 years researching the best supplements and products on the market. They pride themselves on providing patients with not only the newest in technology, but the best quality physician grade supplements and products. The doctors continue to increase their education on supplements on products to take the guess work out for patients. 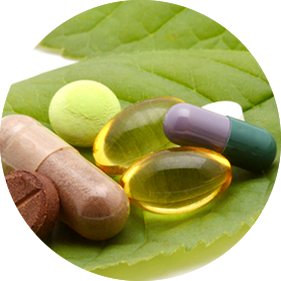 We carry numerous lines of supplements and products which can be found in our online store. The lines of supplements we carry are from companies who independently test each batch and do not use fillers or binders in their capsules. Zerona is the first non-invasive body contouring procedure to effectively remove excess fat without the negative side effects associated with surgical methods. Zerona utilizes cold laser technology which has been shown to emulsify fat and allow it to move through the interstitial space. Through clinical studies it has been demonstrated that the Zerona laser stimulates the fat cell to emulsify (liquefy) the fat within the cell. Then the liquefied fat moves from inside the cell through a temporary pore formed in the cell membrane to outside the cell where it is in the interstitial space until absorbed by the lymphatic system. This results in millions of fat cells becoming smaller so inches are reduced off the waist, hips, thighs and arms. The fat cells are not injured in any way! You can expect 40 minutes to relax, read or do absolutely nothing! The Zerona treatment is completely painless. There is no heat or any sensation whatsoever while being treated. Each treatment you will be met by your technician who will discuss nutrition and lifestyle habits for the week and will then position the laser on the desired area of the body. He/she will then step out for 20 minutes while the front of your body is treated and return to reset for the backside. After you are done you may resume normal activities with no downtime, nor pain, nor swelling or any discomfort. Each patient is unique, but the two FDA approved protocols are 3x/week for 2 weeks (only recommended if you have an event you are preparing for), or 1x/week for 6 weeks. The 1x/week for 6 week protocol showed results on average of 6 inches lost over the 6 weeks of treatments. After a thorough examination, the doctors will create a customized treatment plan based on your individual needs which often times includes massage therapy. We have found that when therapeutic massage is preformed along with the medical knowledge of your chiropractor and trained massage therapists, the course of your rehabilitation can change drastically. 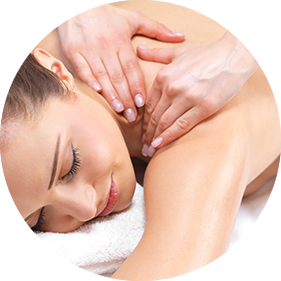 Our massage therapists are trained to perform Swedish massage, deep tissue, chair massage, lymphatic massage, pre-natal massage and sports massage. Massage can be both physically and mentally therapeutic. We offer both wellness massages and therapeutic massages depending on your personal needs and goals. Appointments are not necessary, but highly recommended. 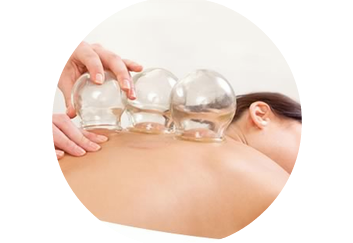 Cupping is a unique treatment that uses suction to lift the tissues as a cup is moved by the therapist to decompress the underlying tissue. It combines various massage and stretching techniques with the application of a slightly pressurized cup. This helps to lift and separate the soft tissue, allowing for greater fluid movement and nutrient supply throughout the soft tissues. This nourishes, detoxifies, and stimulates the area being treated, and the cups come in various sizes depending on the treatment area. This treatment helps to increase fluid movement which assists in recovery. Increases nutrient-rich blood supply to injured area to speed up the healing process. It passively stretches the tissues to improve range of motion. 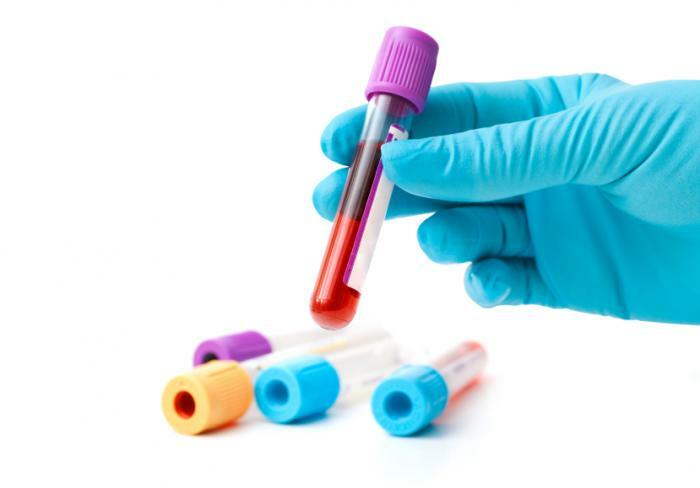 Are you interested in having your blood analyzed for nutritional deficiencies? Current research has shown that nutritional (vitamin/mineral) imbalances can be a contributing factor in many patient conditions such as chronic fatigue, hypertension, asthma, blood sugar problems, arthritis and many others.